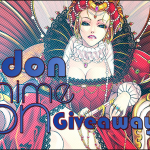 91.8 The Fan » Blog Archive » London Anime Con Giveaway! 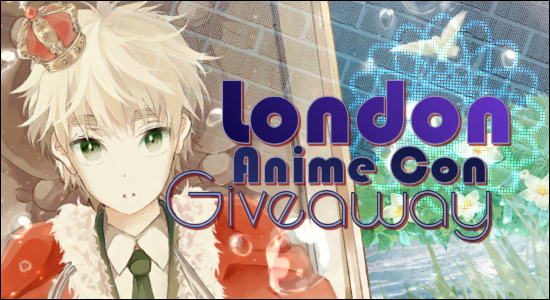 It’s time for our international audience to win big and attend London Anime Con for free! 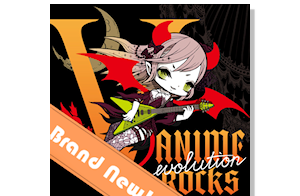 London Anime Con is a two-day convention held at the Rocket Complex on July 20th and 21st in London. You’ll get the chance to meet Mike Pollock and David Vincent. Many other guests have been announced, and can be found featured here. 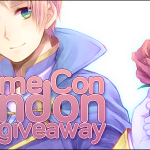 If you’re in the London area and want a chance to win a free pair of passes into the convention then keep reading. We’ll be giving away two pairs of tickets in total! 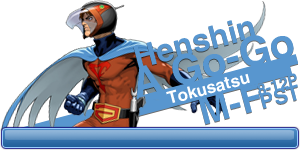 Follow and mention our official Twitter account @918thefan as well as mention @londonanimecon. 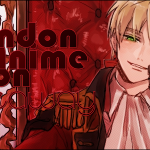 Like and post on our official Facebook wall mentioning why you want to go to London Anime Con. 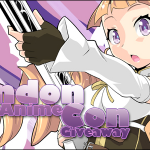 Comment below on what you’re excited to see at London Anime Con! Do I have to do all those things? No! You can choose to do one, but doing all three will help increase your chances on winning. Make sure that you’re following us on Twitter so we can direct message you if you win, you have messaging enabled on Facebook, and you check the e-mail you signed up with. The giveaway ends June 15th at 11:59 PM PST! Truly a contest hat you should enter!